Our own flavor of useful weather info and outlook for kiteboarders and other water sports lovers. After months (even years) of installing weather stations, web cams, following weather patterns on various sources, collecting data and writing programs, we’re happy to introduce our own flavor of weather “forecast” that actually makes sense to kiteboarders and alike. GoKite Weather (see WTF: What’s the Weather) is our attempt at giving valuable water sports-related information (with a focus on kiteboarding, a thing GoKite Cabarete Kiteboarding School does) that actually makes sense to its recipients. Rather than discussing wind directions, intensity, sun cover and other data, we decided to give short, no-nonsense weather “assessments” or recommendations, related to kiteboarding. 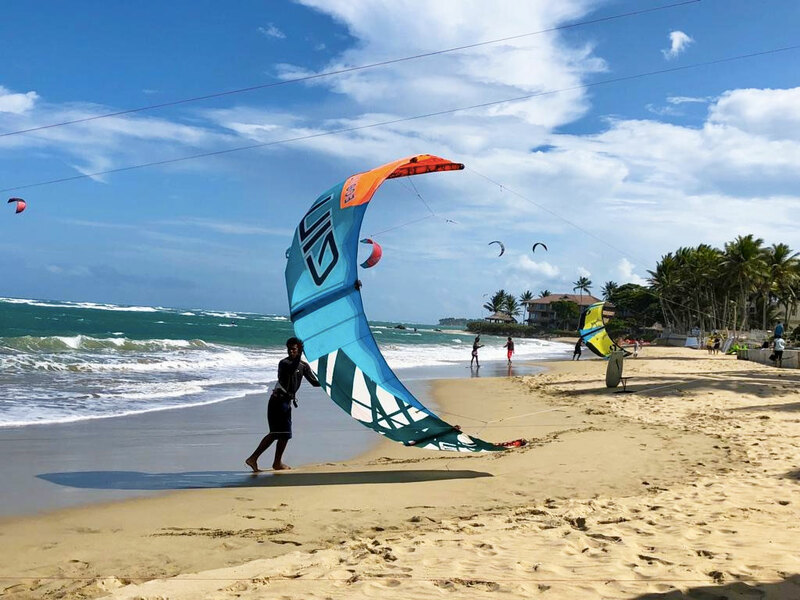 Based on our own and international weather data, as well as on years of experience working and living on the beach, here in Cabarete, we hope to make the life easier for everyone who’s trying to plan her/his kiteboarding day. We will be making regular posts every few days covering the following few. Gokite Weather can be found on our Weather & Live Webcam page, just after the current wind conditions, and followed by more detailed tables of data from our own, on-site weather stations, where you can get hourly forecasts for 3 locations we’re present on: Kite Beach, Cabarete, La Boca, East Cabarete, and Punta Rucia, a regular spot for our kite trips. If you have any suggestions or feedback regarding this new feature, please get in touch.